Oversized Double Corner Lot in great neighborhood. Centrally located and close to shopping in both North Port and Port Charlotte. 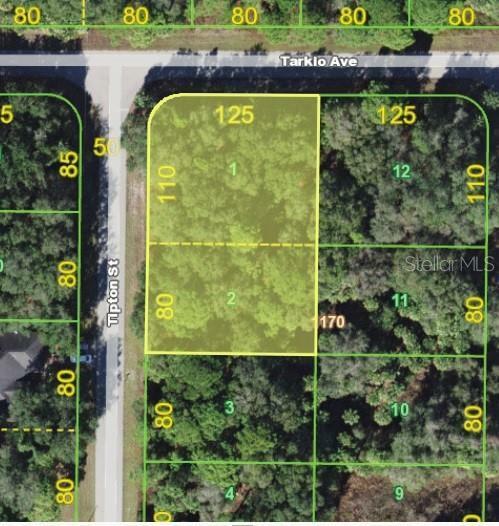 Over One Half Acre to build your dream home upon!